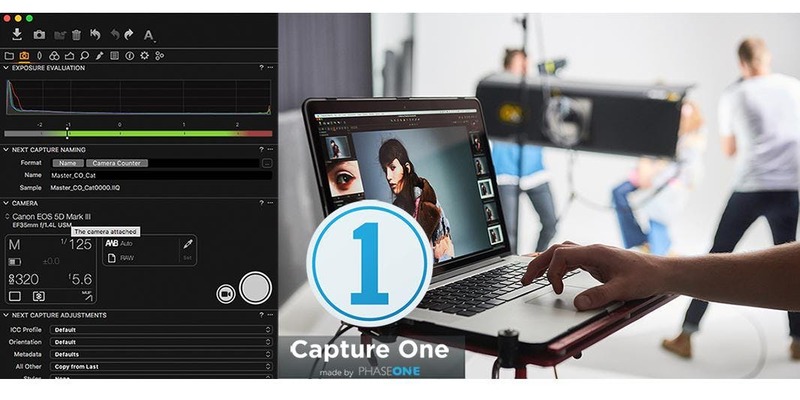 Find out what Capture One is and does and how it can help you process and organize your images. 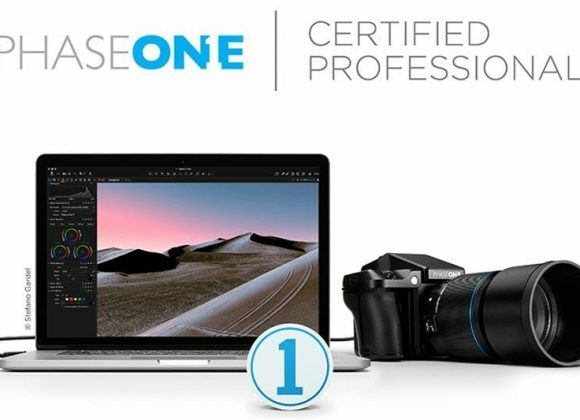 In Capture One Pro Master Class, instructor Natasha Calzatti will offer an easy-to-understand introduction to this useful program. Learn how to import your images, understand the difference between a referenced catalog and a session. Experience hands-on tethered shooting setup. 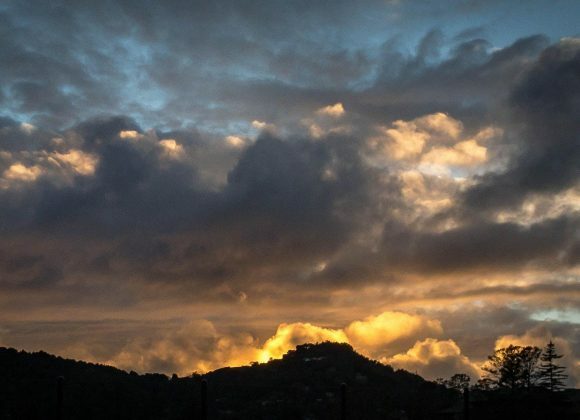 Learn how the adjustment sliders affect your images, how best to use the histogram, and how to fix your problem images. 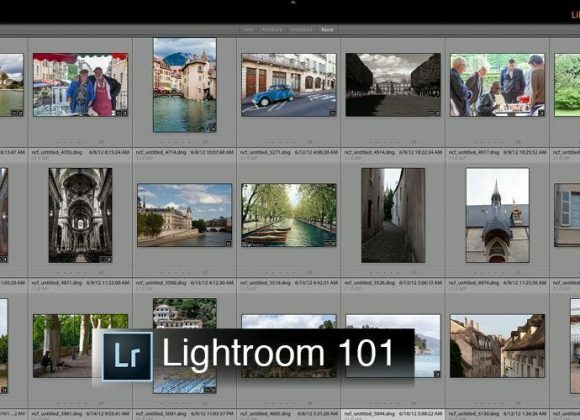 Learn to organize your images so you can easily find them later, and see a complete workflow from import to export. Then push your retouching beyond the basics to accomplish complex color correction, and explore your options for adjusting localized areas within your images. Once your images are organized and adjusted, learn to print and export to post images on the web. With Capture One, manage your photos and edit all-in-one program for a simple streamlined process. Even if you have never used Capture One Pro before, Natasha will help you develop a deeper understanding of the program and how it can play a role in your creative process.